Each year, approximately 6.5 million companion animals enter animal shelters nationwide—and approximately 1.5 million are euthanized. 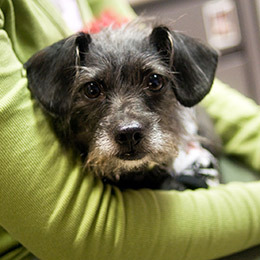 Common, recurring issues can prevent willing adopters from adopting pets or keeping animals in their homes. 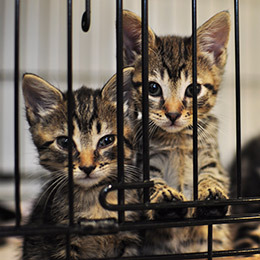 Overwhelming intake rates can prohibit shelters from re-homing all the animals who come through their doors. 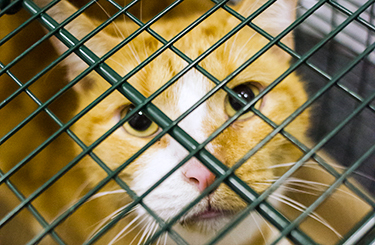 "Too many animals enter the shelter system for reasons that are completely preventable."